Race No. 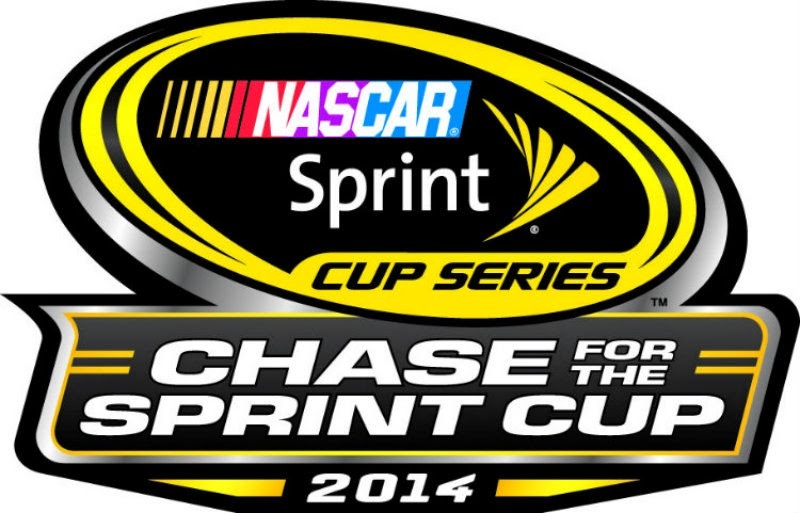 8 on the 2014 Chase for the Sprint Cup schedule is the AAA Texas 500 at Texas Motor Speedway. There’s on-track activity from Thursday through Sunday, Oct. 30 - Nov. 2, as the weekend features all three of NASCAR’s top series: the Camping World Truck Series, the Nationwide Series and the Sprint Cup Series. Raceday University is a Sunday-only pre-race hospitality option featuring club level grandstand seating, hospitality area with food and Coca-Cola products, pre-race pass for concerts and driver introductions and a guided pit tour. Currently scheduled “professors” for the day include driver Joey Logano and NASCAR VP Steve O’Donnell. Find out more about Raceday U here. Click here for an updated list of driver and show car appearances.